2 bedroom Thatched holiday cottage just 1 mile from Minehead. 2 dogs welcome. 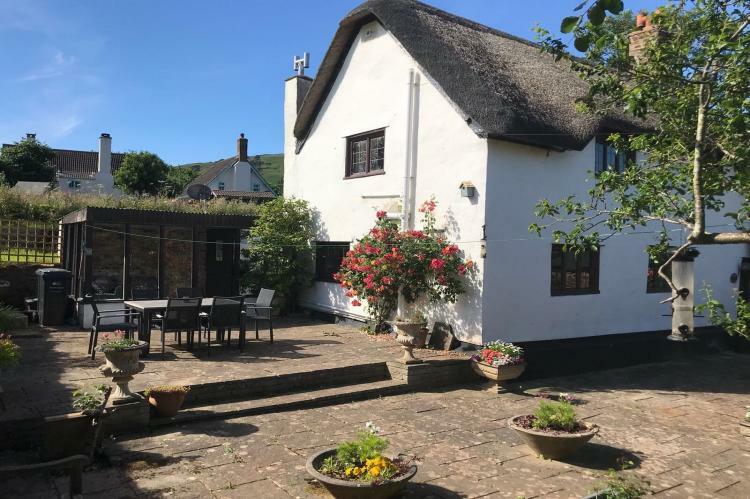 The property has an enclosed garden and wood burner so you and the dogs can relax in front of the warm glow from the fire, ideal on a cold day. 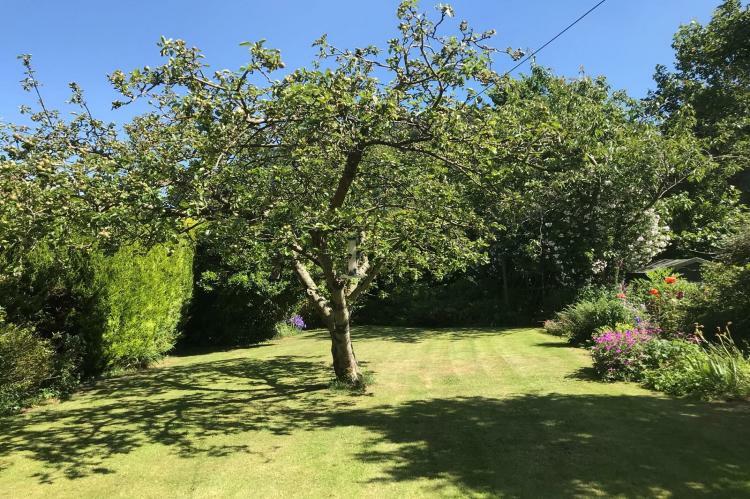 Winder Cottage has just been completely refurbished to a very high standard. 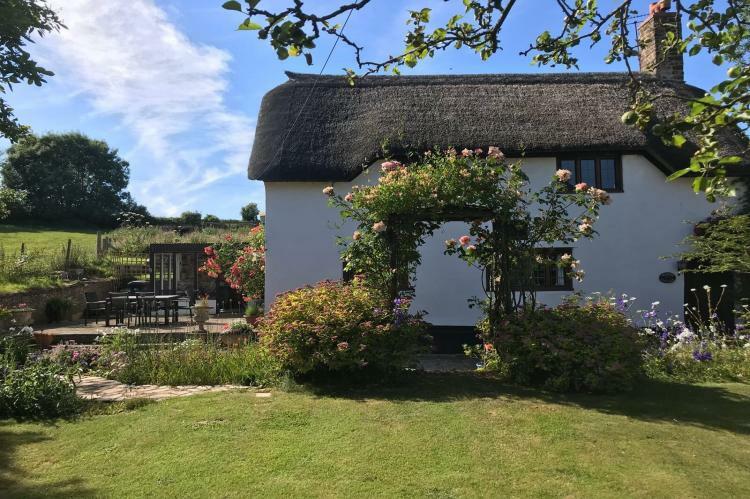 This lovely thatched cottage is detached, full of charm and character and has been furnished with quality items and fittings throughout. Entrance to the cottage is via the large hallway to the rear, at one end is a couple of comfortable chairs - a lovely spot to watch the birds in the garden. The kitchen-dining room and sitting room make up the rest of the ground floor. The stairs (after the cottage is named) wind up from the sitting room to the first floor. The two double bedrooms are both off the hallway and the bathroom is at the far end, with lovely views over the surrounding fields.